Good morning folks! Here’s what you missed while the snow was piling up aside your work. The lead story: Today President Obama will announce a $4 trillion budget that includes a measure for a one time, 14% tax on overseas profits to fund infrastructure projects. This tax would target companies like Apple, which avoid US taxes by storing money overseas. Also, congratulations to the New England Patriots on their win over the Seattle Seahawks in Super Bowl XLIX. Good morning and happy Martin Luther King Jr. Day! Before you had to class or to any of the various programs held today in honor of MLK, check out the news you missed over your first weekend back. The lead story: The recent SONY hack left many pointing fingers at North Korea, which denied the hack, but now it appears that the NSA can verify the origin of the hackers as North Korea, because it had already infiltrated the country’s computers. 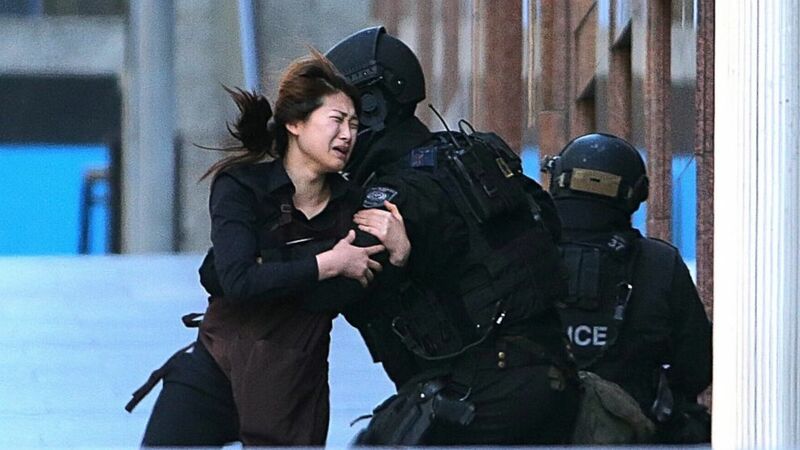 The lead story: The hostage crisis in Sydney is now over after police raided the cafe with stun grenades. It is unsure exactly how many hostages were taken, but the man responsible for the attack has been identified as Man Monis, a self-proclaimed Islamic sheikh who has been accused of involvement in dozens of sexual assault cases. HAPPENING NOW: A number of hostages, possibly around 30, are being held in a cafe in Sydney, Australia. Five hostages have escaped. The man responsible for the attack has possible connections to the Islamic State. The area, in downtown Sydney, is in lockdown. 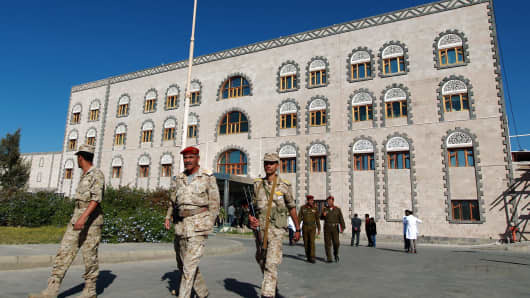 The lead story: An attempt by US special forces to retrieve hostages from an al Qaeda compound in Yemen failed. While approaching the compound the al Qaeda gaurds were alerted to the US presence and executed the hostages, an American and a South African.